India shares a great reputation across the globe for its rich cuisine and spicy foods. Every corner of this country is studded with an impeccable variety of delicacies but contrary to the popular beliefs some of them did not have their inception in India. These foods have become such an indispensable part of our lives that we consider them our legacy. Today let the sun of knowledge dawn upon us and show us the path to the right origins of our routine foods and know which of them are pardesi. 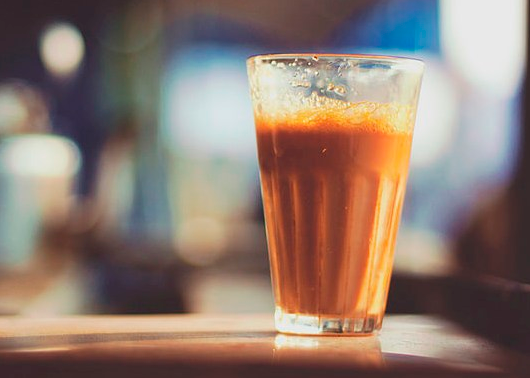 “This just can’t be“ is a natural reaction when we get to know that the most widely consumed beverage of India (obviously after water) is originally Chinese. Yes, Tea came to India from China with a British tinge. The British wanted to end the trade monopoly of China in tea, thus taught the Indians to farm the same. It was nearly half a century ago, in 1950’s when tea actually became an time favorite in India. 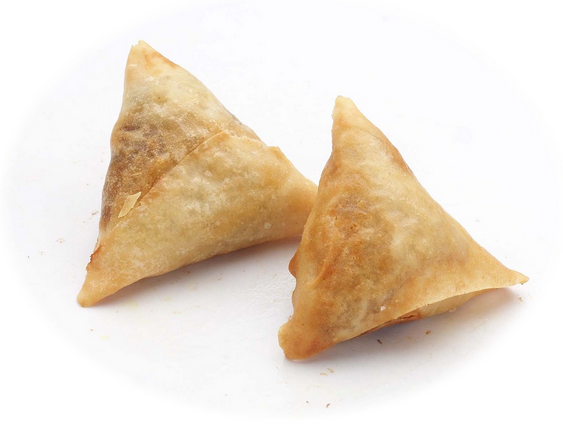 Another heartbreak; Samosa isn’t something that the Indians invented. It is supposed to be brought by the Middle Eastern traders during the 13th century. This potato/meat filled deep fried snack can be found in every nook and corner of this country with a range of tangychutneys. Sadly, not Indian. 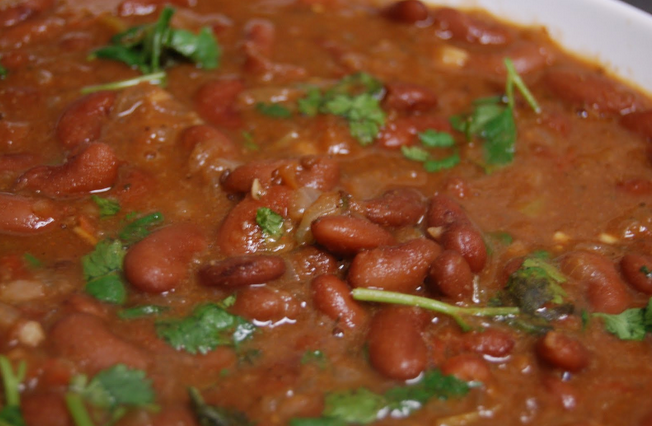 Rajma or ‘Kidney beans’ with rice is an all time favorite main course, especially in the North. Just for your kind information, India had no knowledge that there existed something such till the Mexicans helped us understand the heart of the kidney beans. Enjoy your Rajma Chawal. NAHIIIIIII! 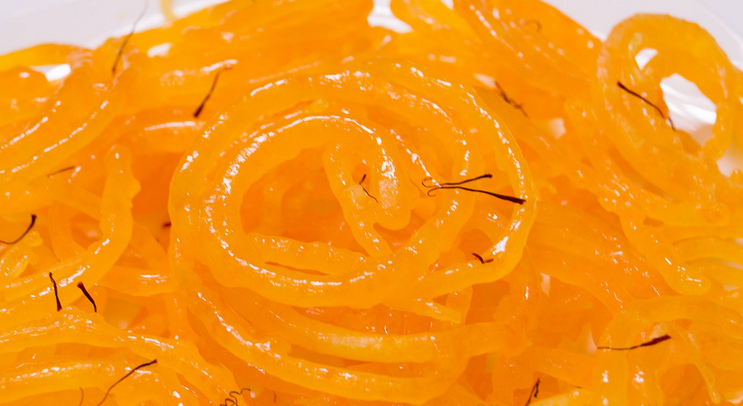 To someone with a sweet tooth, the fact that Jalebi isn’t Indian is like announcing that one is adopted. The beloved sweet of India is said to have migrated from the lands of Persia and Arabia, centuries back. This made me lose hope to exist anymore. “Are you kidding?” – Nope, I am not. 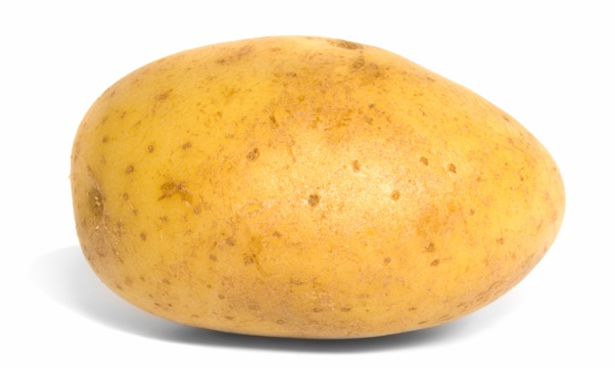 Potato was brought in India by the Portuguese, in the 1600’s. It was first cultivated in Surat on the West coast and spread to the areas under Portuguese influence. Today, we eat potato every day. Literally every day. 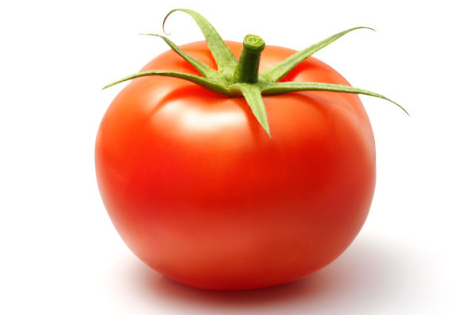 With its origin in Native America, Tomato also is something very unindian. We got this tangy red vegetable in the 1700’s and since then it has been an essential part of our cuisine. Whatever places may the dishes hail from, what matters is ‘What’s in the plate now?’ Anyway, who cares about dates and history while eating? For more information on restaurants and offer visit www.dealocx.com or download it from google play store.